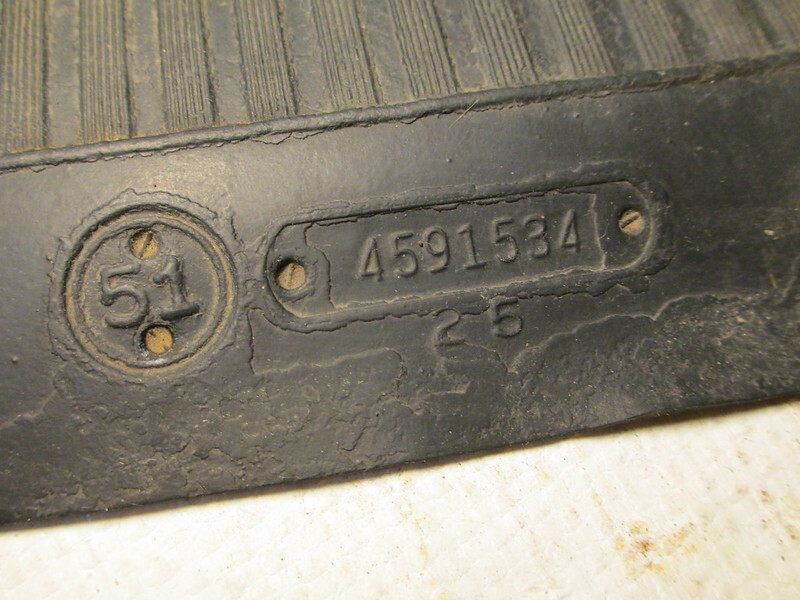 Does anyone have a picture of a trunk showing how the original car bumper jack & base and were placed in the trunk ? 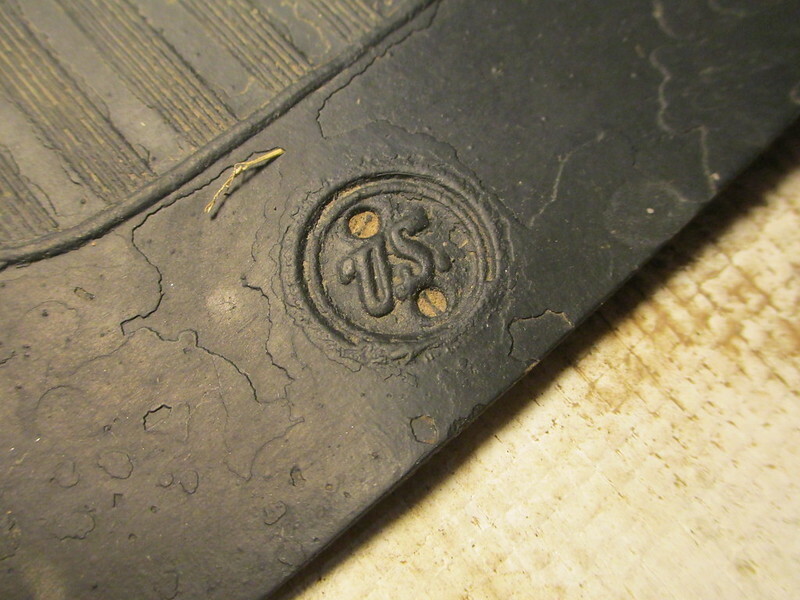 The US Stands for United States Rubber Company Which made the majority of the tires for GM. Is Uniroyal today. My 1950 also has the original trunk And front floor msts great condition. 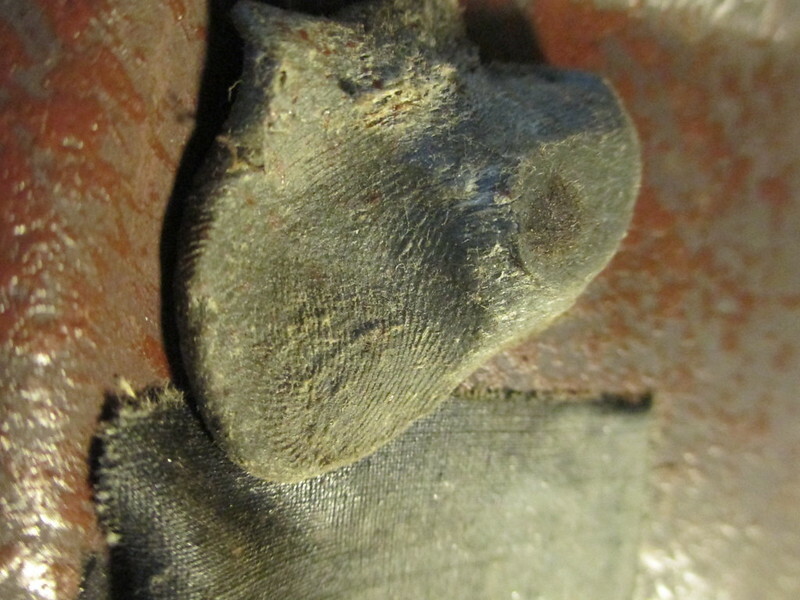 Not really trunk related, but original factory worker thumb print in the dumbo used to seal the nut at the end of the vent wing and side glass divider. Incredible! What a connection with the past. I'm going to look for that from now on. Edited by dsacton on 02-13-19 02:06 PM. Reason for edit: No reason given.